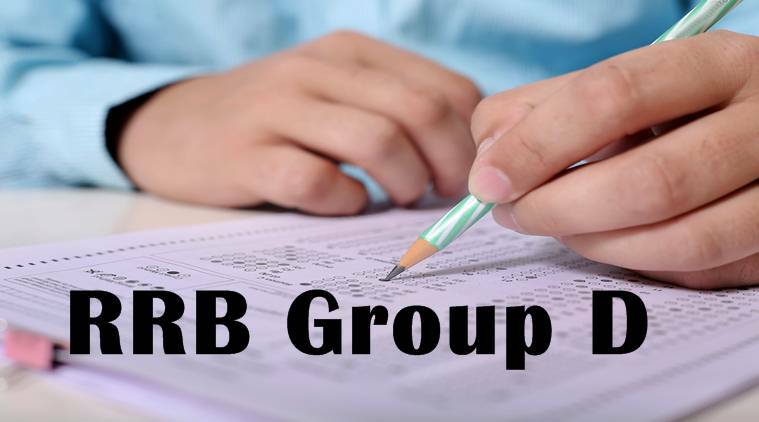 RRB Group D answer key 2018: The Railway Recruitment Board (RRB) has released the answer key for the group D exam on January 11. Candidates need to download the answer key and take print out for future reference. As the RRB Group D answer keys are out, a link will be activated to raise objections. We suggest candidates to check the answer keys carefully and in case they wish to raise an objection, they can file by following the steps to be available on the official website. If the Railway Recruitment Board found the queries correct, they will consider it while preparing group D result. To raise objections, the candidates have to log in with their user ID and they need to go through the question and answers carefully. Remember the objections must be entered only in English. The objections can be raised only against questions and their respective alternatives. In the remarks column, enter your reason for objection clearly. The ALP, technician exam result was released in November last year, however, when the candidates raised objections, RRB had to release revised result in December. The RRB recruitment exam for filling in posts at group D level was conducted on December 17, 2018. The exam was held for 90 minutes duration. A total of 100 multiple-choice type questions will be framed and one-third marks will be deducted for wrong answers. As per reports, over 1.90 crore candidates had registered for the recruitment exam which would fill a total of 62,907 posts. Meanwhile, the Railway Protection Force (RPF) has postponed the computer-based tests for the Sub Inspector (SI) recruitment exam scheduled to be held from January 9 till January 13. “Due to representations by candidates, the online exam scheduled on January 9th has been postponed,” reads the official statement from RPF. The RRB has released the admit card for RPF recruitment, yesterday, for group A, B, C and F. Candidates can download the same from the official website, constable1.rpfonlinereg.org.